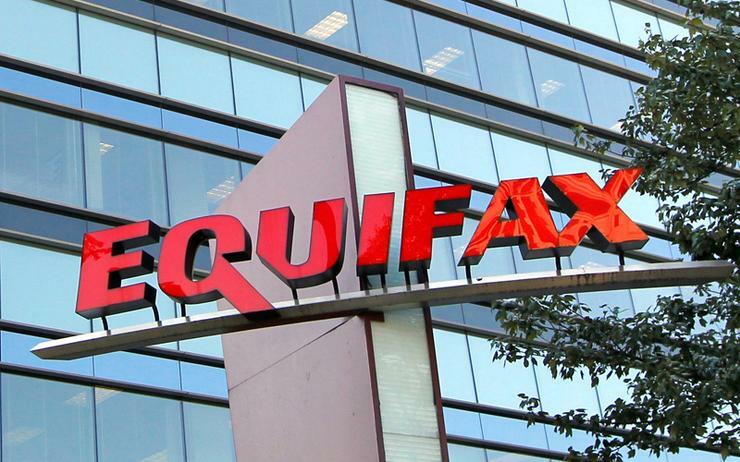 Equifax, a provider of consumer credit scores, has found another 2.4 million U.S. consumers hit by a data breach last year, bringing the total to 147.9 million. The company said the latest batch of consumers affected had their names and driver's license information stolen, but noted less information was taken because it did not include home addresses, driver's license states, dates of issuances, or expiration dates. On 8 September the company disclosed that personal details of as many as 143 million U.S. consumers were accessed by hackers between mid-May and July. A month later, Equifax said 2.5 million more customers were affected in what is one of the largest data breaches in the U.S. The company said the newly identified consumers on Thursday were not included in the total customers affected last year because their social security numbers were not stolen - only their partial driver's license information. Equifax said it was able confirm the identifies of U.S. consumers whose driver's license information was taken by referencing other information in proprietary company records that the attackers did not steal. Equifax said it will notify the affected consumers directly, and will offer identity theft protection and credit file monitoring services at no cost to them. The company reports earnings after markets close on Thursday.